Robin has more than 30 years of experience in public finance, public agency law, and redevelopment law. Robin represents our clients in a wide range of financial transactions, including the formation of assessment districts and community facilities districts, and the levy of taxes and fees. Robin is experienced in the areas of redevelopment agency and successor agency tax-allocation bonds, special assessment bonds, Mello-Roos bonds, certificates of participation and revenue bonds, including bonds issued pursuant to the Marks-Roos Local Bond Pooling Act. Robin is experienced in all aspects of redevelopment law and for the past five years has assisted in the wind down of dissolved redevelopment agencies. Robin has assisted numerous local agencies in forming assessment districts under the Municipal Improvement Act of 1913, the Landscaping and Lighting Act of 1972, and the Business Improvement District Acts, as well as other statutes, and has extensive experience regarding the implications of Propositions 13, 62, 218, and 26 on such financing mechanisms as well as taxes and fees. Following years of representing redevelopment agencies, with an emphasis on affordable housing and redevelopment plan amendments and adoptions, Robin now advises cities and successor agencies regarding the implications of the Redevelopment Dissolution Law. Robin’s advice regarding compliance with the Redevelopment Dissolution Law has included dissolution of former redevelopment agencies; establishment of redevelopment successor agencies and oversight boards; reinstatement and repayment of City loans; preparation of long-range property management plans, recognized obligation payment schedules, administrative budgets, and annual housing reports; review of pass-through agreements, the due diligence reviews, and the California State Controller asset transfer reviews; disposition of properties; the expenditure of bond proceeds; and monitoring of dissolution-related statewide litigation and legislation. 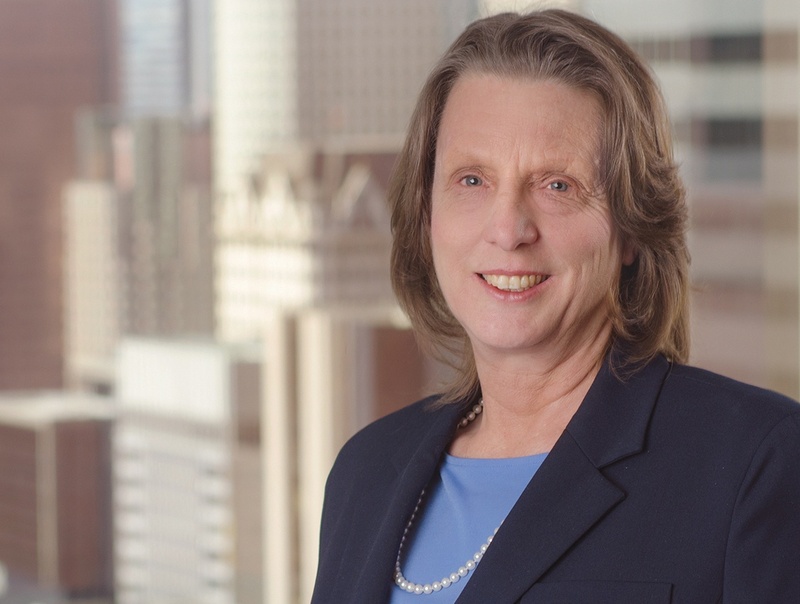 In addition, Robin provides extensive advice in connection with the expenditure by housing successors of moneys in the Low and Moderate Income Housing Asset Fund and the implications of SB 341. Robin currently advises the City of Los Angeles in winding down its extensive redevelopment activities and property disposition.